Ernest Farino (DGA) has had a lengthy professional motion picture career as a Director, Screenwriter, and Emmy Award-winning Designer of visual effects. He directed several feature films (such as STEEL AND LACE starring Bruce Davison), episodic television (such as an episode of the recent SyFy/Netflix series SUPERSTITION starring Mario Van Peebles, and 7 episodes of ABC’s LAND OF THE LOST), and full scenes and action sequences as second unit director for major productions such as the Tom Hanks/HBO miniseries FROM THE EARTH TO THE MOON and the SyFy Channel’s award-winning miniseries DUNE, Farino’s produced screenplay credits include TERMINAL FORCE, BEVERLY HILLS VAMP and DEMONSWORD. His script BLOOD WHITE was a finalist in the 2016 Las Vegas International Screenplay Competition. Previously he designed and created visual effects and main titles for films such as CREEPSHOW, LADY IN WHITE, and James Cameron’s THE TERMINATOR, THE ABYSS and T2. 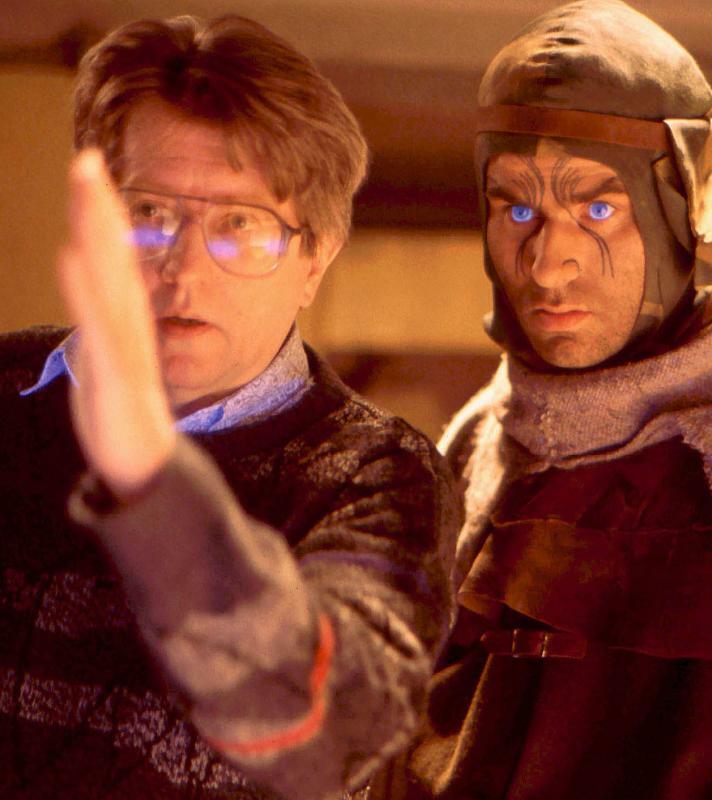 Farino won consecutive Emmys as the Visual Effects Supervisor for the SyFy Channel’s miniseries DUNE and CHILDREN OF DUNE.